Home / Posts tagged "christian berge"
All posts tagged "christian berge"
Berge declines offer from SG Flensburg Handewitt! Berge to lead only Norway! 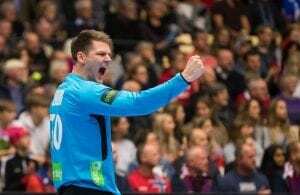 Christian Berge is new Norwegian head-coach!